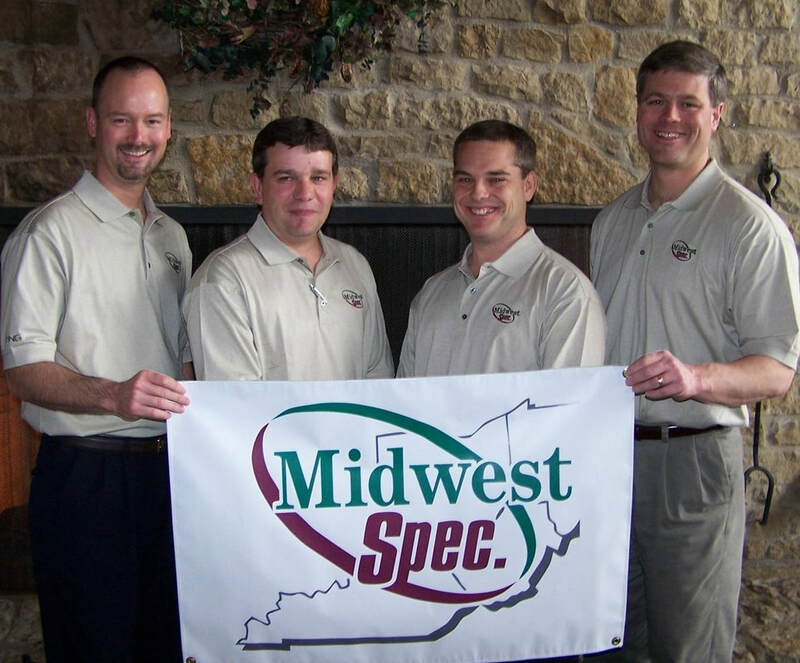 Midwest Spec was formed in the spring of 2006, as a result of the merger between Morrissey Associates and Select Spec Sales. This merger created one of the most diverse, dynamic and experienced rep agencies in the Midwest region of the country. 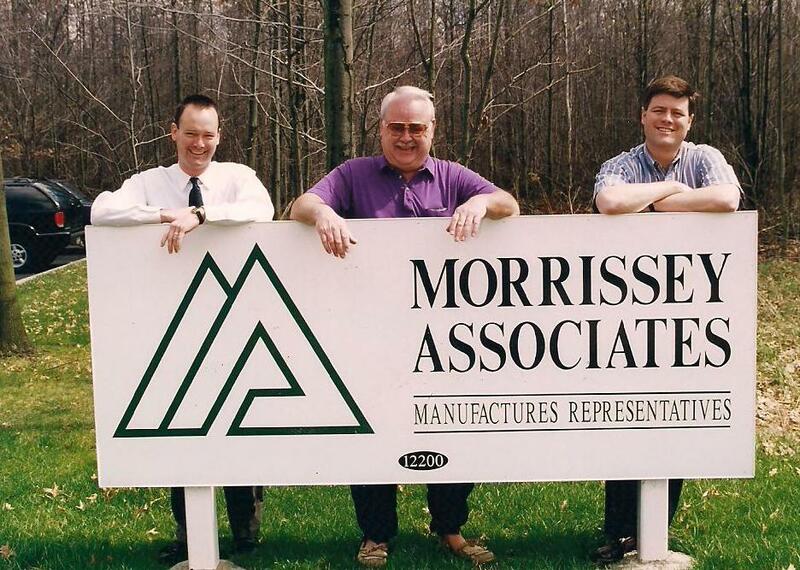 ​Morrissey Associates was founded in 1976, by Joe Morrissey. As the business grew, Joe added his sons, Tim in 1982, and Kevin in 1989 to service the robust industrial market in the tri-state area. It wasn't long, before market share and brand loyalty became the fruits of their labor. Tim and Kevin purchased the agency from their father in 1997, and formed Morrissey Associates, Inc. Today Tim serves as President of Midwest Spec, and his partner Kevin serves as Vice-President. Select Spec Sales was formed in 1987 by Bill Rueve and Gloria Kern. Each had a shared vision to be the tri state area "Value Added Plumbing Rep". With a focus on specifiable commercial plumbing products, it was not long before their vision came to fruition, as they quickly became recognized as the “Go-to-Rep” within the contractor and engineering community. 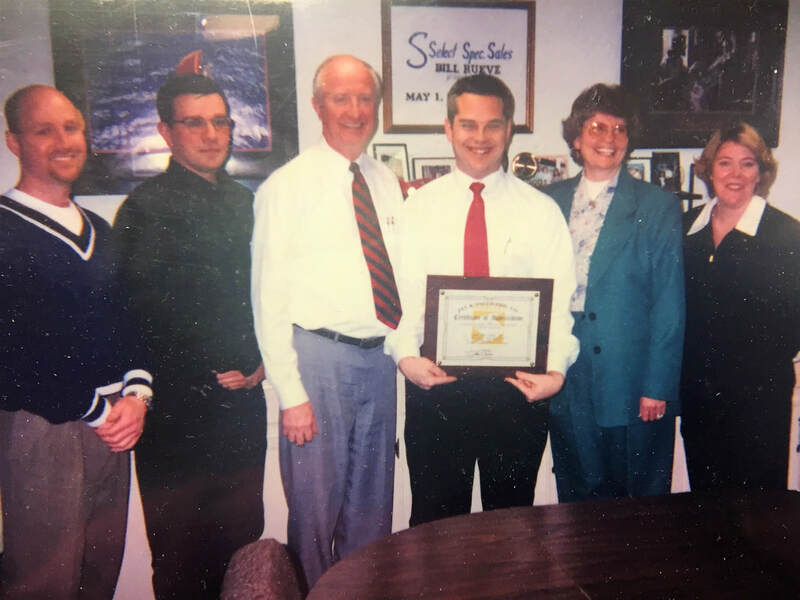 In 1988, Pat Murphy joined the team as a sales trainee, and was eventually groomed to be Bill's successor. Today Pat is a managing partner and Vice President of Midwest Spec. Founding Father of Midwest Spec. Scott is a partner, and runs our Kentucky territory. ​In the spring of 2015, Midwest Spec acquired ADCO Sales, which is based in Wickliffe, OH. ADCO was also a 2nd generation, family owned agency focused on sales and the specification of commercial plumbing specialties. ADCO has represented industry leading manufacturers such as Sloan, Jay R. Smith and Acorn Engineering for decades. Tony D’Amico, the President of ADCO Sales, began with the agency in 1993. Sadly in October 2017 Tony passed away. Tim Morrissey along with John Augusta are currently managing the greater Cleveland operation. It is our stated goal to become the "Rep of Choice" among the manufacturers we represent, and the customers we serve in the Industrial, Mechanical and Plumbing supply chain channels. We've partnered with some of the best-names-in-the-business, and we're committed to representing manufacturers who bring specifiable products to the marketplace. We also recognize that bigger doesn't always mean better. At Midwest Spec, we aim to stick to one basic tenet of business, and that is the principle that building relationships, builds business. As an agency, we view problems as opportunities, and when you add our over 250 years of combined sales experience, with our industry background and product knowledge, you’ll find comfort in working with an agency "Where Service + Knowledge = Solutions". A team of 12 dedicated sales professionals. Over 35,000 square feet of warehouse space in Cleveland & Cincinnati.